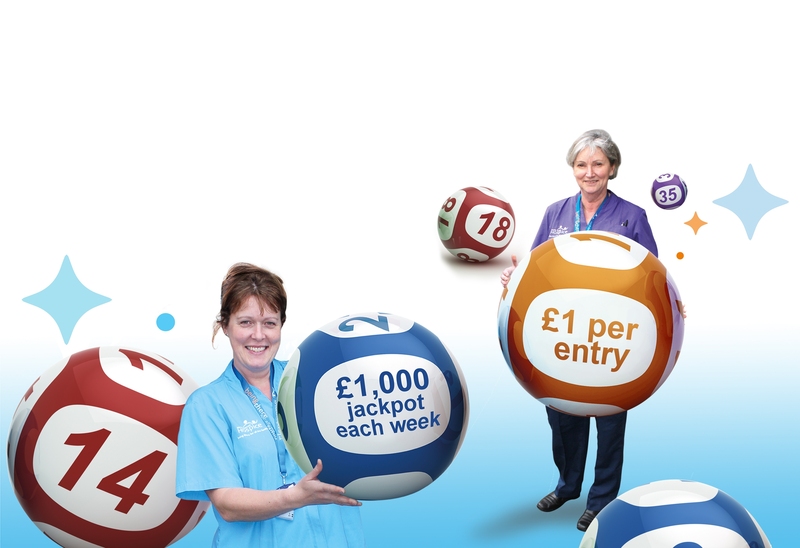 North Devon Hospice Lottery | Win up to £1000 in the North Devon Hospice Lottery! 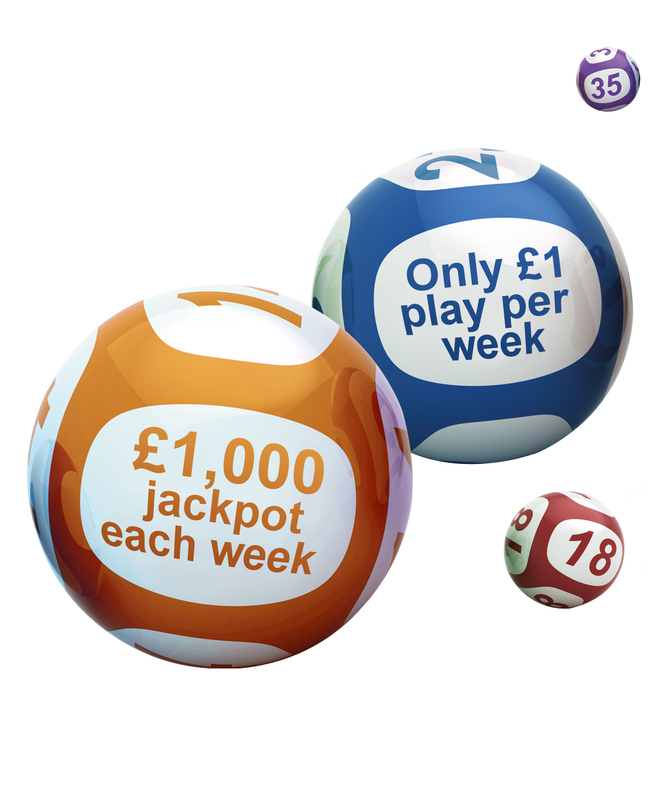 By joining our lottery for just £1 per week, you could win one of five cash prizes every Friday. You might even win the £1,000 jackpot – what a start to the weekend! Our lottery members often choose to pay by Direct Debit monthly, quarterly or annually which saves the hospice a great deal of time and money. We automatically send you reminders when it’s time to renew and this also means you never miss a draw! – Winners do not need to claim. The winning cheques are posted out 2nd class within 5 days. It couldn’t be simpler! By law, all society lotteries must ensure that at least 20% of the proceeds of any lottery promoted are applied to the purpose for which the charity exists. In the year 2017 – 2018, after expenses and prizes, 59.9% of the proceeds from the North Devon Hospice Lottery was applied to the provision of care. This percentage reflects the investment North Devon Hospice is currently making in growing the number of players. This investment will result in an even greater return by the end of the year. North Devon Hospice Lottery is licensed and regulated by the Gambling Commission under the Gambling Act 2005, license number 000-005039-N-308878-005 and promoted by North Devon Hospice. North Devon Hospice is a company limited by guarantee (No. 1696150) and registered charity (No.286554). Terms and conditions apply to the North Devon Hospice Lottery. North Devon Hospice Lottery wishes to conduct its lottery in a fair and socially responsible way.